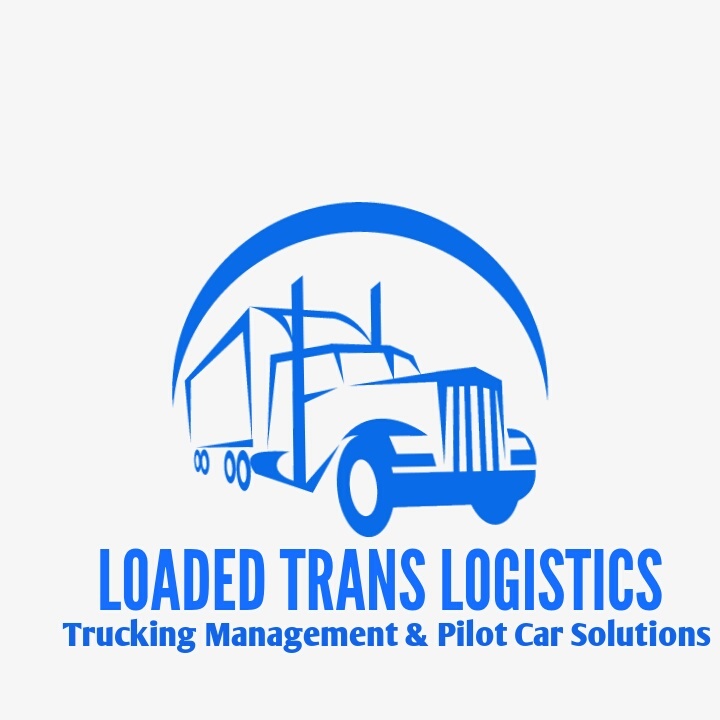 We also have a Pilot Car Brokerage for Pilot Cars & Trucking Companies. 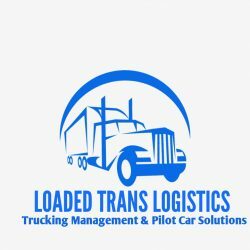 If you’re trucking company needing a Pilot Car to haul an oversize load or if you’re a Pilot Car looking for a load this is the place where your solutions will be met. Contacts us if you need any assistance.